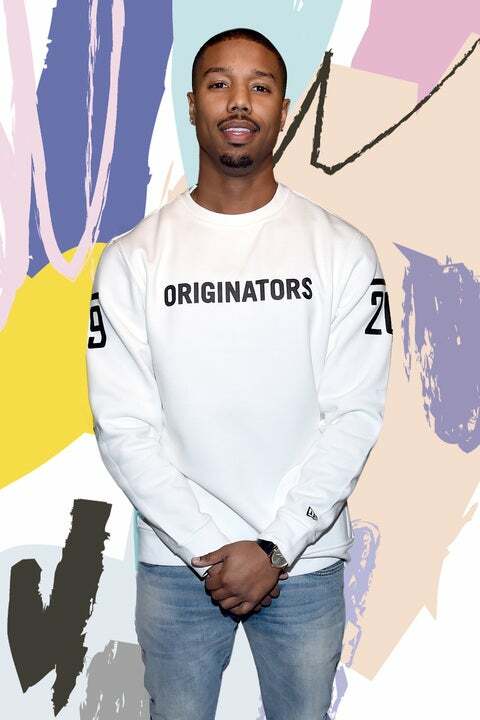 Michael B. Jordan is pretty busy gearing up for the release of the highly anticipated Marvel fim Black Panther in February, but the actor and certified cutie had a little time to answer 73 questions for Vogue and his responses are everything. While we learn a lot about the star–from his favorite food (Mexican and Italian) to his favorite singer (Marvin Gaye), Jordan also shared the one rule he always abides by when out on a date and he even clarifies a few things about the rumor that has followed him throughout his career. “Always pick up the tab, at least at first anyway and she never touches a door knob,” the 30-year-old replied to the question regarding to his number one dating rule. Many in the Black community took Jordan’s words to heart and assumed based on that statement that he didn’t date Black women. It’s been two years since Jordan made those comments, and the actor still insists that his love for Black women is nothing short of genuine. “That I don’t date Black Women,” he said on what the biggest rumor he’s ever heard about himself.